An expert from Cornwall’s award-winning Eden Project and a best-selling author have joined the TEDxTruro line-up. Rachel Warmington is the plant pathologist at Eden, where she is responsible for the detection and control of plant diseases. At TEDxTruro her talk will get the audience thinking about fungi. With ongoing research into using fungi for building materials, textiles, water filtration, waste clean-up, getting rid of plastics and pest control, the potential for these amazing but often overlooked organisms to improve our lives is huge. Kari Herbert, a Cornwall-based author, traveller and artist will ask how we find wonder in the modern world in a talk entitled ‘A Pocket Full of Wonder’. 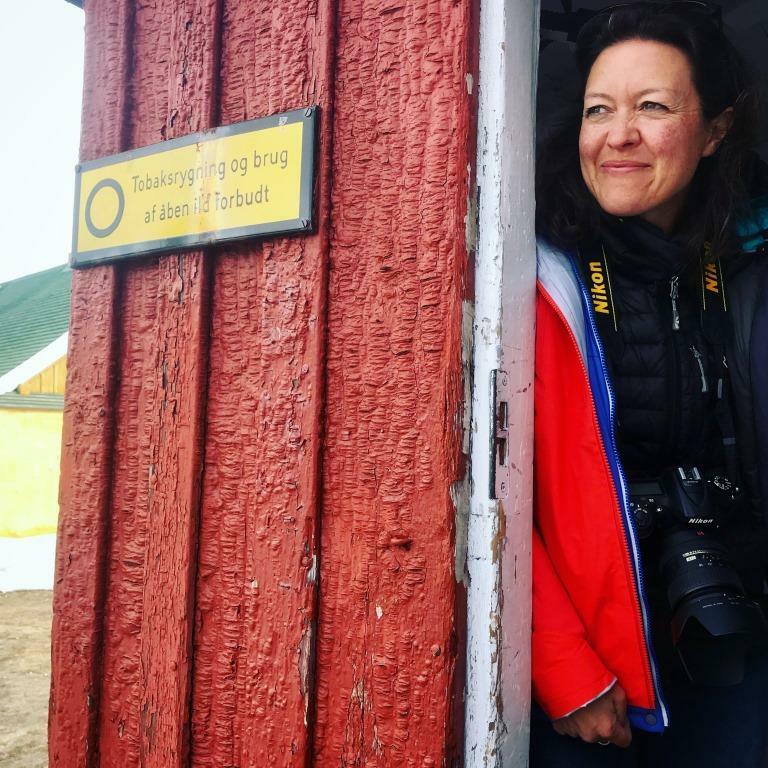 She first started travelling at the age of ten months when her father, pioneering explorer Sir Wally Herbert, took his family to live with a tribe of Polar Inuit on a remote island off the coast of north west Greenland. Herbert’s first book, The Explorer’s Daughter, was book of the week on Radio 4. She has gone on to write several more books including the international bestseller Explorers’ Sketchbooks, co-authored with her husband Huw Lewis-Jones. TEDxTruro takes place on October 26 at Truro & Penwith College, exploring the theme ‘Wonder’. TEDxTruro’s other speakers include Professor Matthew Upton from the University of Plymouth who will share his research into new antibiotics based on sponges that live deep under the surface of the ocean. In a delicious talk, award-winning cake designer Christine Jensen from Penzance-based Peboryon will explain how cakes can evoke wonder and create memories that stick. Hugh Hastings is a professional photographer who is based in Cornwall. Formerly the official photographer for Chelsea Football Club, he has managed the Club’s official photographic archive since 2008. Hugh will ask if we are losing the life-affirming experience of looking at photographs of the past. The line-up of speakers also includes information security expert James Lyne who will open the discussion about cyber security. Conservationist and adventurer Sacha Dench will give a talk on her epic 7,000km paramotor journey following the migration of wild swans from the high arctic to the UK. Professor Monica Craciun from the University of Exeter and Dr Dimitar Dimov will discuss graphene, which has been hailed the wonder material of the 21st century. Spacecraft engineer and COO of the Satellite Applications Catapult, Lucy Edge, will share her vision of how emerging space technologies can help us defy distance and time to create more diverse, inclusive and closer communities. Cornwall-based philosopher Peter Sjöstedt-H will discuss the hidden impact psychedelics have had on philosophy – from Plato to Penzance ‘chemical philosopher’ Humphry Davy – and ask if such extreme, altered modes of mind could help give us answers to some of the big questions facing the philosophers and scientists of today.